I saw this car on the road today, and it was a pleasant experience. The car is huge and intimidating. Scary. But somehow it looks like a lowered Cheyenne. Great car, anyhow. 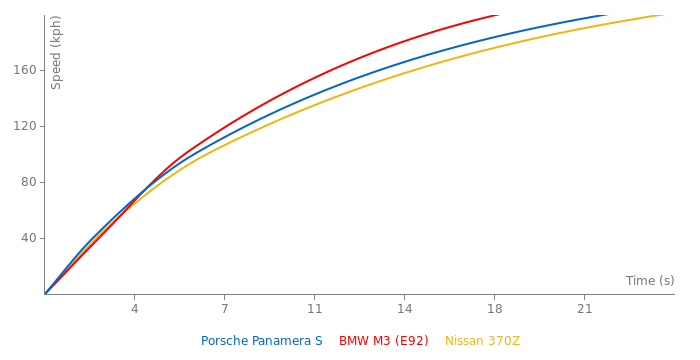 n isnt there a Panamera with a 300bhp v6 or v8? Not really any faster if the Turbo beats it by .6s at 1mph. I have deleted the laptime... the video was cut much to often it was no real time attack it was a demonstration run with a fully loaded car with passengers..
i added the time but it wouldn't suprise me if someone would post a better time with this car someday. The lap was clocked off the video so i could be a few tenths off and the lap was driven with 2 passengers and camera's on board. The driver is apperantly quit a famous Porsche racedriver, but i haven't heard of the man. So don't take it too hard... 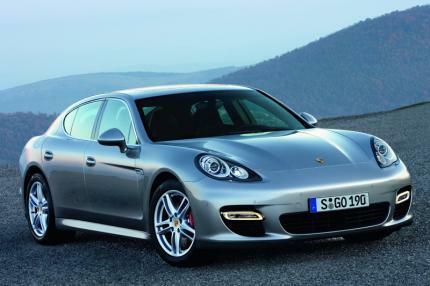 The panamera wasn't meant for the track and it might do better someday.